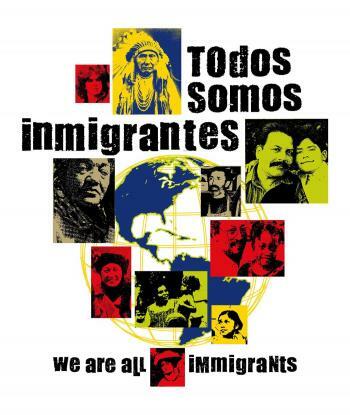 All of us who live in the Americas are immigrants. 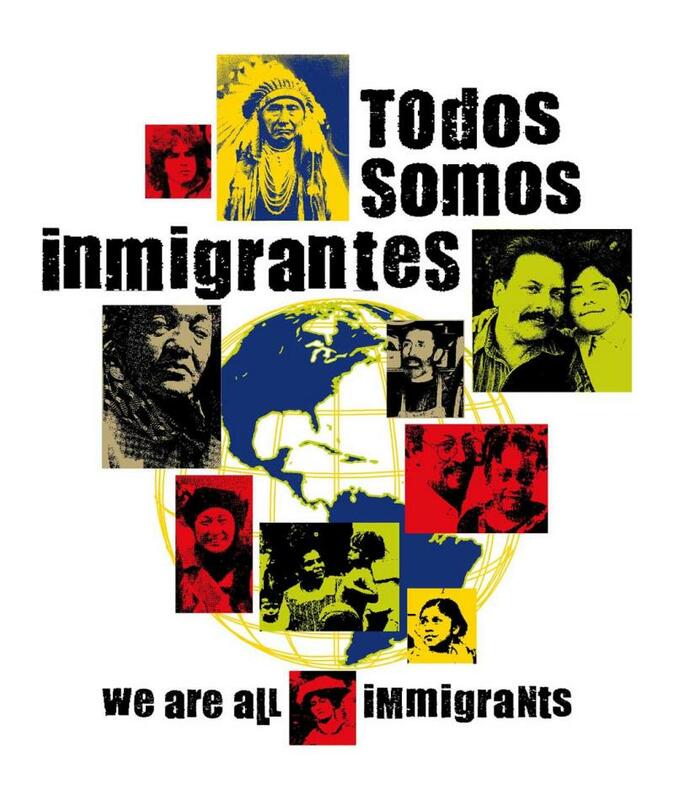 The Pilgrims who came for religious freedom, the Africans who were brought here and sold as slaves, the Europeans who came in the 1890’s to flee oppression and to look for economic opportunity– all are immigrants. Even those we call Native Americans or Indigenous people are descendants of immigrants.